Hot outside. Hot on the dance floor. That was August for our wedding DJs, with couples all over Chicago partying with their guests to - well, to a little big of everything. 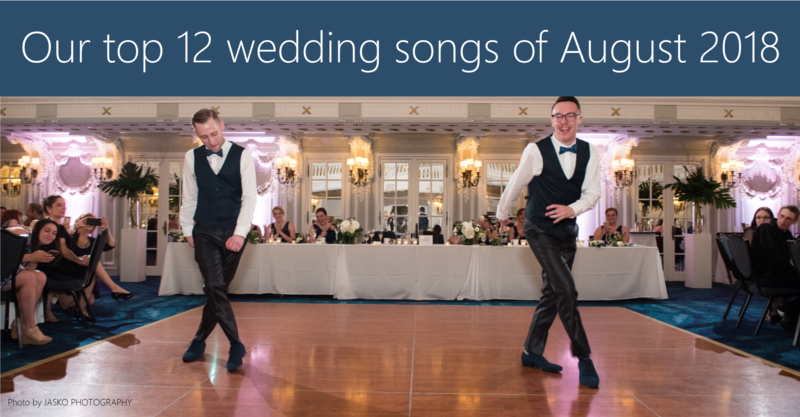 Which songs were biggest on Chicago-area wedding dance floors last month? That's what we ask our DJs every week. Here's what guests were loving at their parties during August 2018.